Congratulation to Ayam Brand for their successful milestone as they are celebrating 125th anniversary. 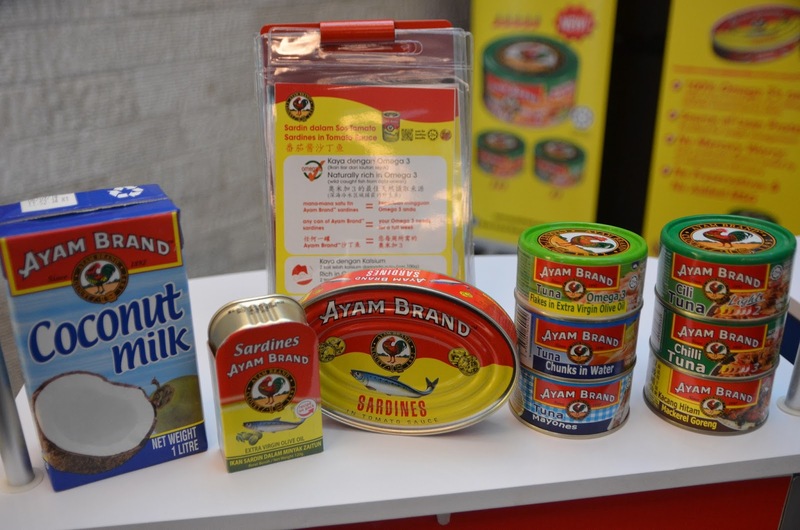 I believe many of us is Ayam Brand fans and my favorite Ayam Brand products is their Tuna. Apart from celebrating 125th anniversary, this is their tenth consecutive year of the Ayam Brand community care campaign and being named as the leading brand in the region for sustainable palm oil usage by World Wide fund of Nature. 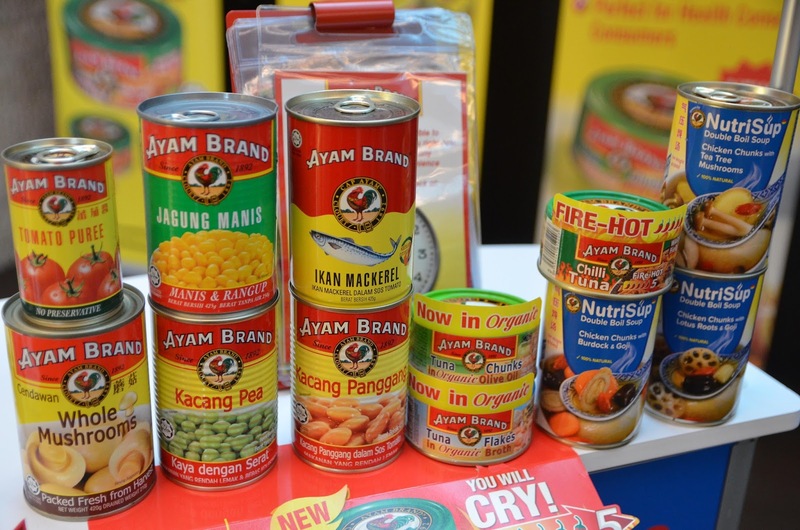 Ayam Brand is everyone favorite and it has become household favourite famed for the wide range of healthy and convenient preservative-free canned products. " We Care, We Are Family is this year theme for its 125th Anniversary celebration and Ayam Brand community Care Campaign. 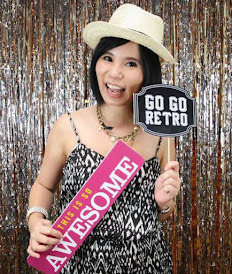 Let's get a close up for Ayam Brand CSR work within this 10 years. Over ten years the Ayam Brand Charity Campaign has benefitted close to 18,000 people from 421 charity organizations - providing them with 3,234,600 healthy meals as part of the brand's effort to provide long-term, sustainable and tangible care to those in need through the contribution of healthy food and enrichment activities aimed at developing life-skills. 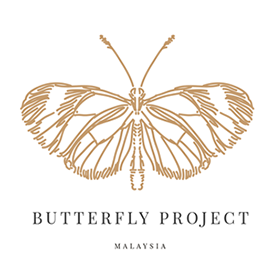 This year's charity campaign has reached 59 charity homes in 10 location in Malaysia and also Brunei. A big applause to Ayam Brand team and they have providing 381,960 healthy meals for those in need with recipients from participating homes receiving Ayam Brand products sufficient for three daily meals over two months. This campaign included the popular Ayam Brand Junior Chef competition which aims to teach children the important life-skill of cooking and to inculcate the habit of making healthier food choices. The participants are from Rumah Kasih, Rumah Solehah, Pertubuhan Rumah Kebajikan Kanak-Kanak Homes of Peace KL, Sand Pedro Orphanage Home, Rumah Kebajikan Anak Yatim & Miskin Al-Munirah, Persatuan Rumah KIDS, Trinity Children Centre. The Ayam Brand community care campaign in-line with the Ministry of Health Malaysia's effort to fight obesity by educating and encouraging children to make informed food choices. 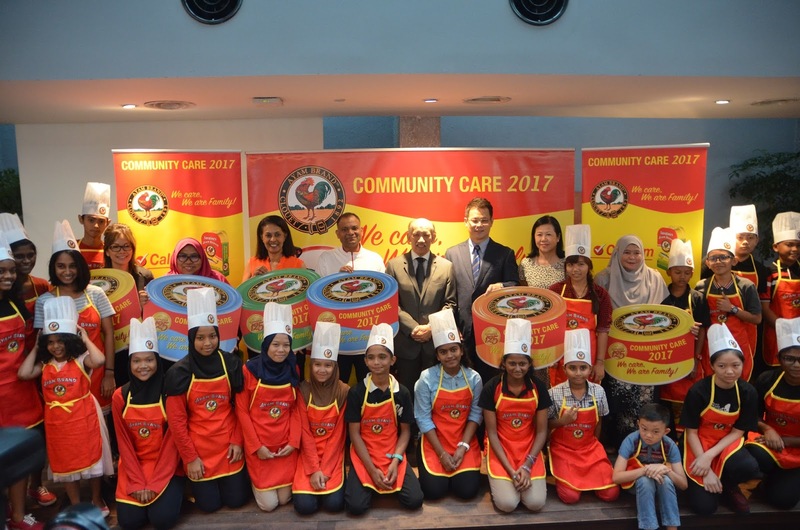 According to Ayam Brand Chairman, Yang Mulia Tunku Dato' Mu'tamir Bin Tunku Tan Sri Mohamed, the brand is delighted to see how far, and how far-reaching this community care campaign has become since it began. All Ayam Brand products are free from added MSG and preservatives, ready to eat straight from the can and are certified Halal, suitable for consumption by Muslims. Joining the children at the event were popular television host and actress Ms Nina Nadira, and established blogger and entrepreneur, Ms. Sue Lynn who shared their Ayam Brand experience. Recently Ayam Brand has been recognized as a leader by the World Wide Fund for Nature (WWF) in its Palm Oil Buyers' Scorecard- Malaysia and Singapore 2017 for usage of certified sustainable palm oil. The brand switched to sustainable palm oil in 2010 and become one of the few local companies to make this commitment. The company has numerous on-going sustainability initiatives to become environmentally greener and cleaner towards providing healthier and more responsibly sourced canned food choices to its consumers including pledging to have all buildings and factories Green Mark certified before 2030, and reducing of energy consumptions by 25 to 33 percent with the installation of 1.4 Megawatt solar panels on the roots of six of its Malaysian facilities. State-of-the-art sensors and software will allow the monitoring and control of energy consumption in real-time at these office and production facilities. 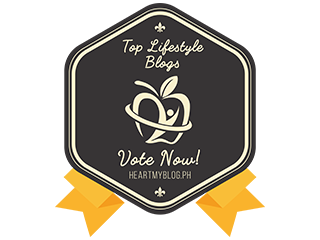 "Ayam Brand is all about sustainability. 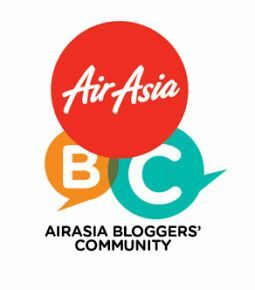 We're in it for the long-haul, be it in innovation and longevity, community care, going green and customer satisfaction," said Tunku Dato Mutamir in closing. For more information on Ayam Brand, please visit www.ayambrand.com.my or https://www.facebook.com/AyamBrand.Recipes .